Reader Q&A: How About The Vanguard Consumer Staples ETF? HomeReader Q&AReader Q&A: How About The Vanguard Consumer Staples ETF? I've removed names so there's complete anonymity. 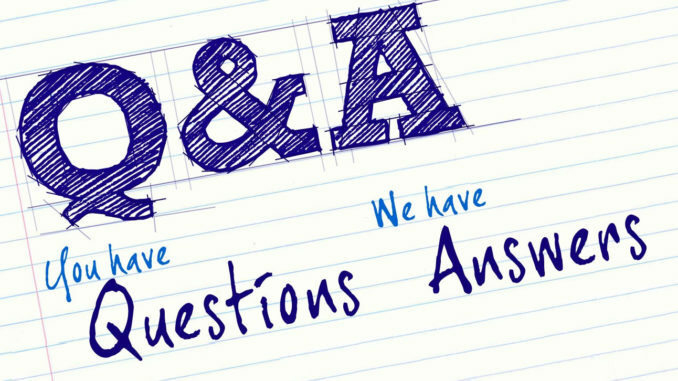 Do you have a question you're looking to have answered? Feel free to shoot me an e-mail at contact@etffocus.com or leave a comment wherever you happen to read one of my articles! Question: What are you thoughts on VDC (Vanguard Consumer Staples ETF)? I'm not ready to buy until there is a pullback or correction because of its high valuation but I'm thinking of it as a defensive position in my portfolio for bear markets. It seems to have market beating returns over time with less risk than funds like VIG (Vanguard Dividend Appreciation ETF). Low expense ratio and yield of 2.42%. I'm looking for a defensive fund with the potential for capital appreciation, not income. I'm 42. Answer: I'll tackle this question in two parts. First, the issue with the sector's valuation. Yes, the consumer staples group is expensive. It trades at around 22 times next year's earnings compared to around 19 for the S&P 500. Traditionally, the staples sector trades cheaper than the broader market but that changed a couple of years ago when income-starved investors began pushing into equities to find yields they weren't getting in the fixed income market. VDC has a yield of around 2.5% which compares nicely to the S&P 500's dividend of 1.9%. Am I concerned about its valuation right now? Sort of. If I'm initiating a position in the staples group, I'd probably dollar cost average my way in instead of going all in right now. On the other hand, consumer staples is still a defensive sector and should attract interest if investors begin looking to safe havens. So I think there's some degree of downside protection still there. Second, does this fund work as a defensive play in a bear market. Yes, mostly. Keep in mind that consumer staples sector is still a part of the stock market and any type of broad selloff will affect all sectors although to varying degrees. In theory, if the S&P 500 were to drop 20%, the consumer staples group might drop "only" 15% but that's still a significant loss. Investors would do well to diversify in fixed income and internationally to reduce risk further. Within equities, VDC has historically done a good job of providing downside protection. Morningstar's upside/downside capture ratio suggests that the fund has experienced just half of the S&P 500's losses in down markets over the past several years but, not surprisingly, does so at the expense of bull market gains. In that sense, the consumer staples sector does its job as a conservative equity investment. And VDC is one of the best funds in the space. I'd concur that this is a good fund to own.